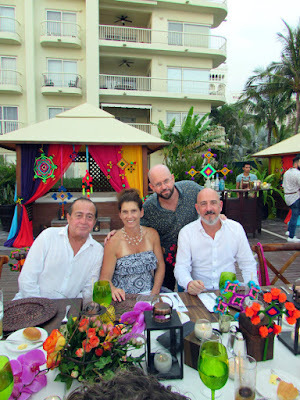 The editors stayed at the Reflect Krystal Grand Nuevo Vallarta. 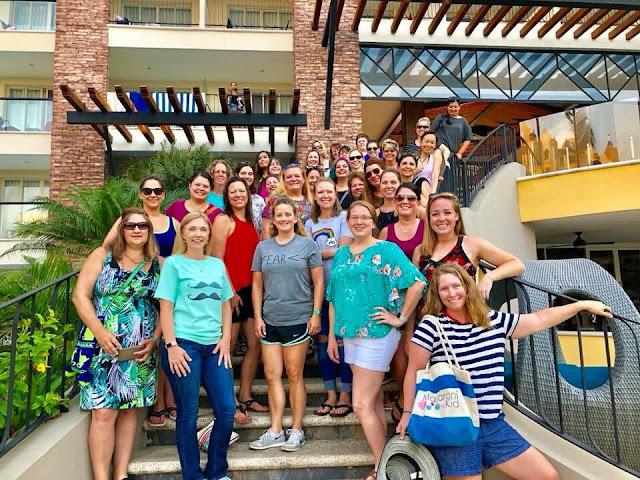 This group of influencers who publish stories on family-related activities, places, and products enjoyed their annual Silver Daisy Boondogle in Mexico’s Pacific Treasure. A group of editors from the US-based platform, Macaroni Kid—specializing in activities, products, and places for moms, kids, and families—visited Mexico’s Pacific Treasure between July 18-24 as a result of the public relations and marketing efforts of the Riviera Nayarit Convention and Visitors Bureau (CVB) and the Bahía de Banderas Hotel and Motel Association (AHMBB). 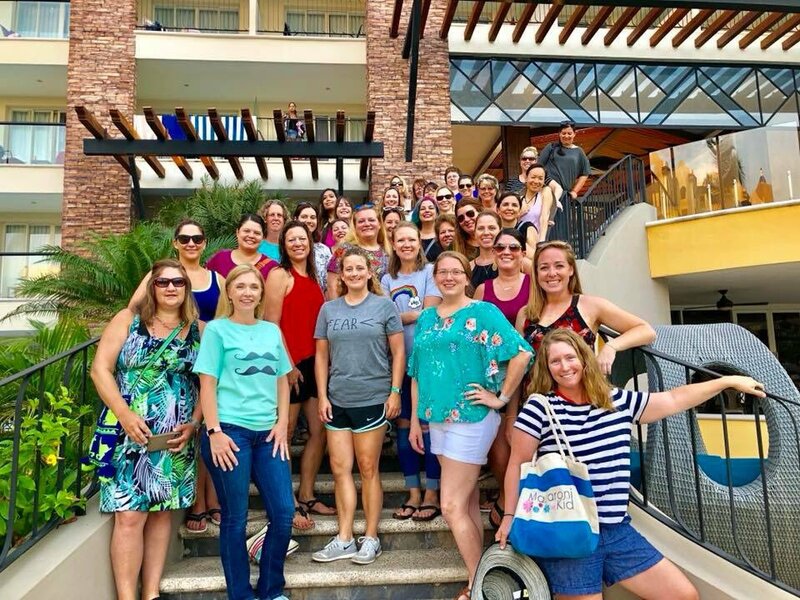 This is the first time that Macaroni Kid holds its annual Silver Daisy Boondogle trip in Mexico and they opted for a grand entrance by choosing the Riviera Nayarit, the Mexican Pacific’s trendiest tourist destination. Besides receiving premium tourism, the Riviera Nayarit is also ideal for family trips. The importance of this visit lies in the fact the family segment is one of the strongest in the leisure market. Children are the hub of family tourism and they frequently dictate their family’s vacation decisions. The group was made up of 50 editors from the different regions in the United States where Macaroni Kid has platforms. They all enjoyed a trip full of extraordinary experiences they’ll later share on their respective media with millions of potential impacts via different digital sources. The editors also ensure they enriched the communities by connecting with the libraries, schools, community centers, organizations, and businesses that create fun for kids and families. Besides the 500 local editions, the platform publishes seven national editions focused on special interest content: Macaroni Kid Family Travel, Macaroni Kid Family Wellness, Macaroni EATS (for lovers of family food), Macaroni Kid Family Safety, Macaroni Stork, Macaroni Military Family and Macaroni Kid National. 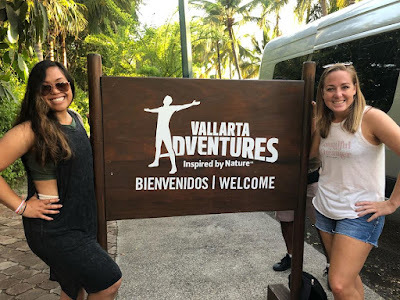 Fun activities with Vallarta Adventures. During their stay in the Riviera Nayarit the visitors visited the most interesting places in the destination, where they also enjoyed the local gastronomy—one of its most important assets. “This is the first time we’ve come to Mexico and brought our most influential editors from Macaron Kid and it’s all thanks to an intense public relations campaign that lasted for two years,” said Joyce Shulman, founder of the platform. and Joyce Shulman, Founder of Macaroni Kid. Shulman also highlighted the warmth and beauty of the area, the great diversity of its coastal villages, and, above all, the flavors of Nayarit. “Every region we visit is different from the previous one, that’s good for different types of family travel. We’re in an authentic Mexican community that’s also sophisticated and very receptive to tourism with an extraordinary gastronomy. 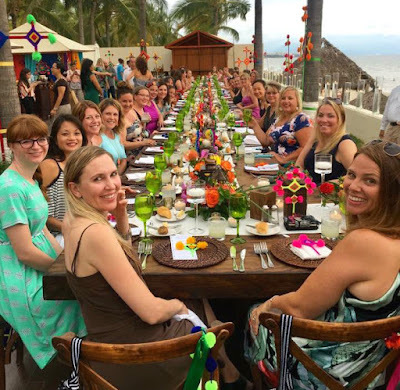 If I had to describe the Riviera Nayarit in one word I would say just that: that it’s authentic,” she added. Visiting San José del Valle. The CVB team focused on the group during their visit, guiding them during a trip that will undoubtedly be an unforgettable one, from their stay in elegant resorts in Nuevo Vallarta and Punta de Mita to the boho-chic style of Sayulita, not to mention the spectacular beauty of the Mexican Pacific, the mountains, and the impressive sunsets. Extravagant receptions and site inspections at the Select Krystal Grand Nuevo Vallarta and the W Punta de Mita were on the itinerary, as were activities created especially for them by Vallarta Adventures. 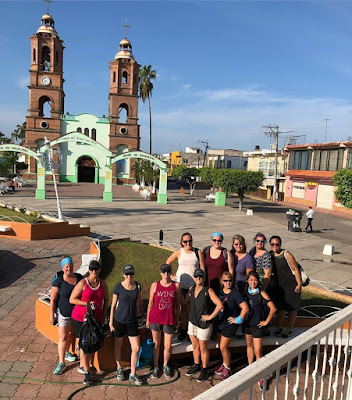 These included visits to Valle de Banderas and San José del Valle, both of them towns in Bahía de Banderas; making tortillas using the ancient techniques that our ancestors developed thousands of years ago; planting a tree; and visiting the Entre Amigos community center in San Pancho. Marc Murphy, Managing Director at the Riviera Nayarit CVB. After several days the majority of the editors returned to the United States; 11 of them stayed on to travel north to the historic port of San Blas, where they visited La Tovara natural preserve and the Contaduría building. 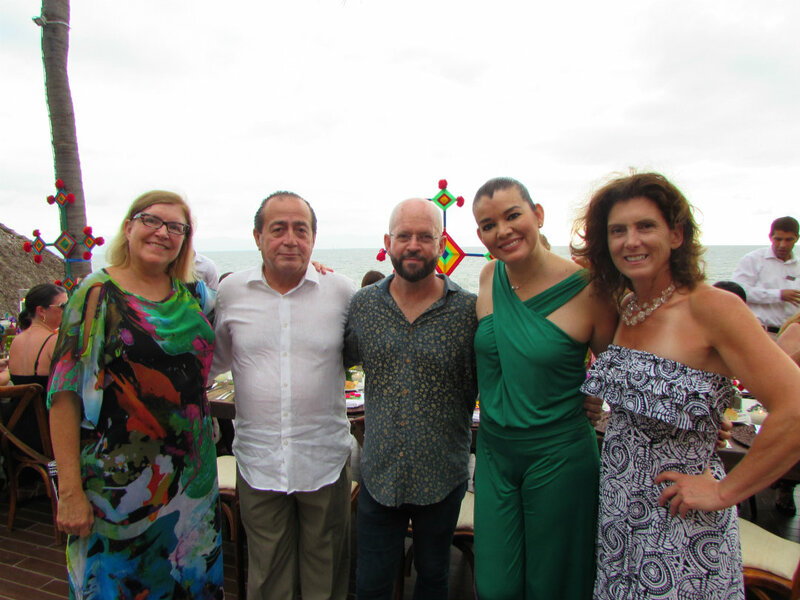 They also enjoyed the warmth of Nayarit’s hospitality at the Garza Canela hotel and its restaurant, El Delfín, with a menu chef Betty Vazquez created especially for the group.